The water temperature of the pool is maintained between 88 - 94 degrees. Very few chemicals are used to treat the pool. 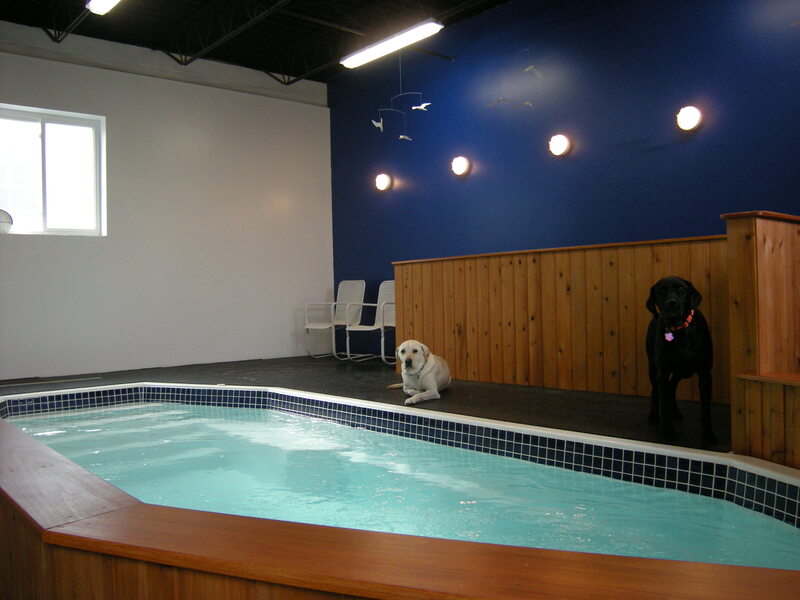 The water is very lightly chlorinated because it is equipped with an Ultraviolet Light (UV). UV water sanitizing and water disinfection is a unique and rapid technique to rid water of bacteria (such as coliform, E coli, Giaardia, Staphylococcus and many more), viruses parasites, microorganisms, mold algae. The pool is equipped with low and high resistance jets. 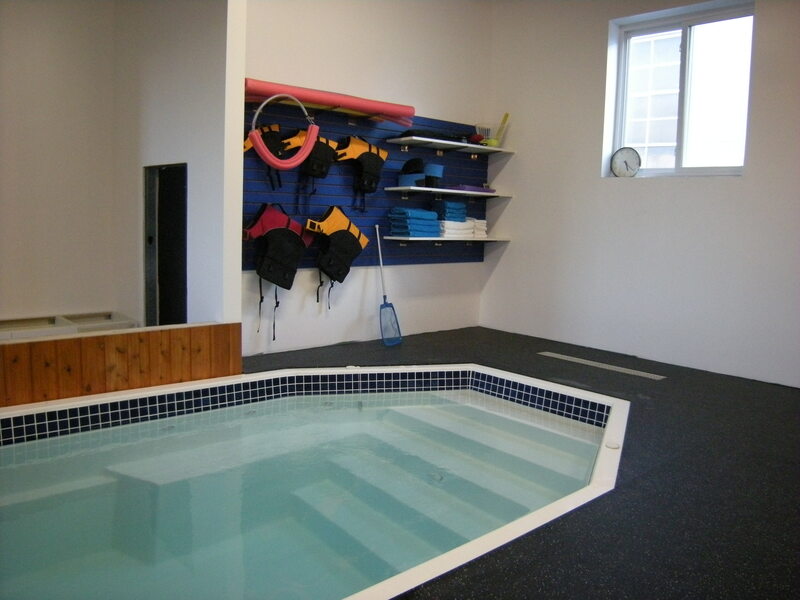 The Pool is surrounded by rubber flooring to avoid slipping.